Going back to the Senatorial representation, — the next name in order is that of Elbert P. Jones. He was elected in 1851, 1853, 1855, 1860, and last in 1865. I do not think it would be exaggerating in regard to him, or disparaging to others to say that Judge Jones was the ranking Senator from that section of Alabama. His standing in the Senate was very good. He had the confidence and esteem of such men as Jemison, Gunn, B. C. Yancey, Watts, McLemore, B. H. Baker, Bethea, Bullock, and many others who deservedly stood high in the councils of the State. As a lawyer he was very safe. His advice was always in the interests of peace, and against litigation. He was in no sense of the word technical, but wanted to get right to the merits of the case and try the real issue. His fairness was proverbial. In politics Judge Jones was a Democrat, true to his principles, but liberal and generous to the other side, in which he had hosts of warm personal friends. He was at first elected Judge of the County Court, but upon the organization of the Probate system he went out. He was never beaten in a contest before the people. Judge Jones was opposed to secession, and in 1860 espoused the cause of Stephen A. Douglass for President as the surest means of averting calamities that subsequently befell the South. 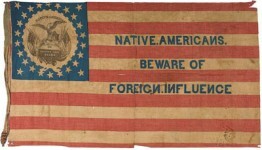 After the election in 1860 he was elected to the Convention called by Gov. Moore. In that body he voted against the Ordinance of Secession, and was one of the few who refused to sign that document. — After the war he was elected to the Convention called by Gov. Parsons, and was elected to the Senate, — the last one before reconstruction. This term closed his public life. He betook himself to his profession, which he followed until a few years ago, when death called him. He was ready for the summons. His memory will long live in the hearts of his numerous friends. I believe I left off the Congressional elections with 1833, when John McKinley was elected over Gen. Davis. — In 1835 Joshua L. Martin and Ralph Hatch were the candidates. They both lived in North Alabama. There was but little excitement in this election, as Mr. Martin seemed to have but nominal opposition, and was elected with ease by a decided majority. 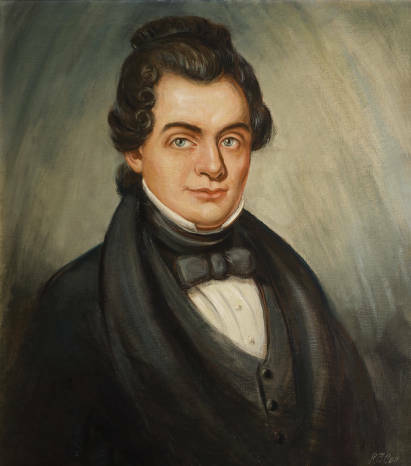 In 1837 he was opposed by Judge Stone and David G. Liggon, but the opposition failed. Mr. Martin was easily elected. Mr. Martin was from East Tennessee. He possessed a fair English education, and was a lawyer of note in his day.—His success was remarkable. 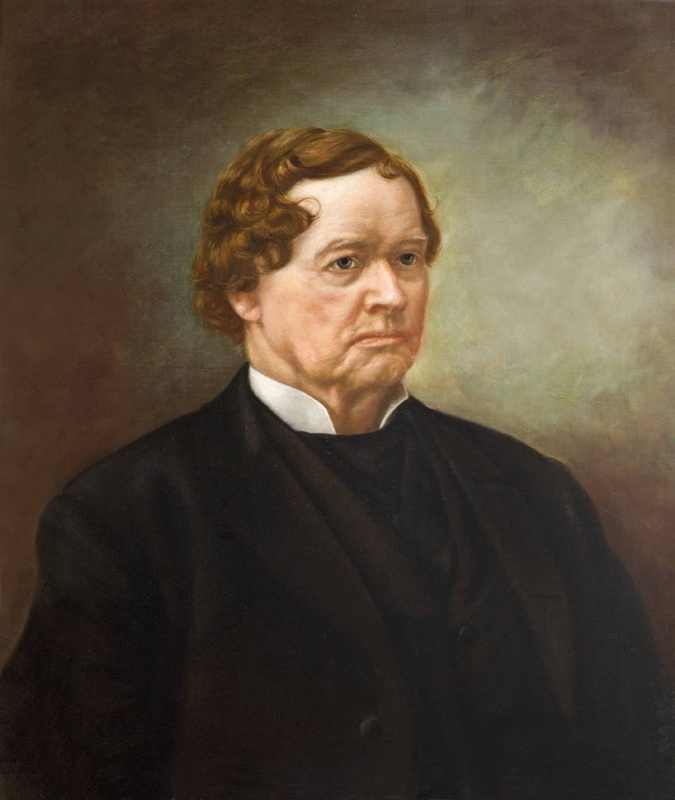 He was five times elected to the Legislature from Limestone county: once elected Judge of the Circuit Court, once Chancellor, from which position he was called by the Democrats who were dissatisfied with the nomination of Col. Nat Terry, in 1845. In the language of one of the chroniclers of the times, “the people saw Joshua on a bench.” They called him and he responded to the call. The contest was an exciting one. The leaders, wire pullers and bosses, then as they ever have done, and are ever doing to-day, left no stone unturned to defeat the man who had dared even at the urgent call of his countrymen to call in question the falibility (sic) of their dictation. But the end came, and on the first Monday in August the people decided that Joshua should lay off the Judicial Ermine and assume the Executive Mantle. 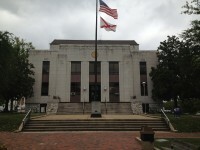 It was the first time in the history of the Democratic party of Alabama that the nominee of the party, for a State office, had been defeated, and then the defeat coming through one of its own ranks, many of the leaders were exceedingly sore and some of them never did forgive him; but the people were satisfied all the same. In 1847 Gov. Martin announced himself as a candidate for re-election. The Democratic Convention nominated Reuben Chapman. The contest bid fair to be as exciting as in 1845, but George W. Lane announced himself as a Whig candidate. 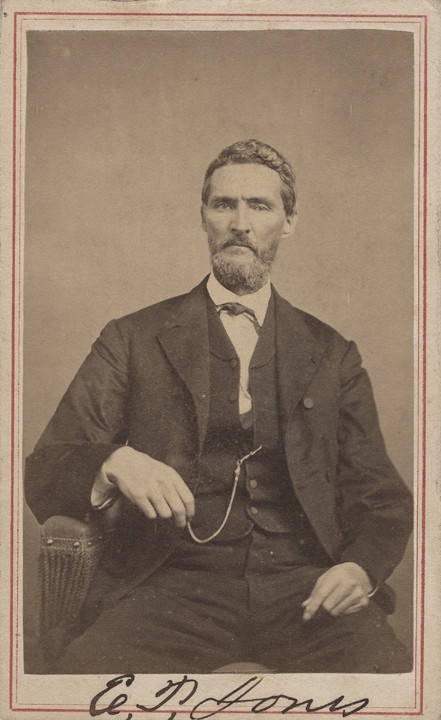 The Whigs, however, prevailed on Judge Lane to withdraw, and allow them to use the name of his father-in-law, Nicholas Davis, Sr., the Ajax of North Alabama Whiggery. After Capt. Davis was nominated, Mr. Martin in a very handsome card withdrew from the canvass. This resulted in the election of Mr. Chapman, though by a considerable reduced majority. Out-spoken and independent at all times, —not seeming to care whether his declarations were popular or not, nevertheless he was always popular,—never failed of election either before the people, or the Legislature. Incidental to his history, I will relate a case which I got from his own lips: In Limestone county, in early days, the subject of treating by candidates ran very high. It finally got to the point that every retailer would, after the election, present his bill to the successful candidates for the amount he treated on his account during the canvass. Many of the candidates would submit to the levy rather than incur the opposition of the retailer. Governor Martin was presented with one of these bills, which he very peremptorily refused to pay. The fellow actually sued him on the account and relied on proving the custom to get his judgment. Of course he failed and was enraged at his want of success. But he and his crowd consoled themselves with the threat, “just let him come out again” and we will show how the matter stands. As soon as the threat was made Mr. Martin, contrary to his previously expressed intention, announced himself a candidate for re-election, publicly proclaimed that he would not treat to anything from ginger cakes to brandy; that he would not give anything for barbecues, or anything else, but would run the race simply upon his own merits. Well do I remember when struggling against the adverse winds of life the many words of encouragement and acts of kindness and friendly advice given me by him, remember them to-day, and will not forget them while I have power to remember anything. In 1853 Gov. Martin was elected to the Legislature, from Tuskaloosa county, receiving almost a unanimous vote, his many Whig friends giving him a cordial support. I take pleasure in recording myself as one of these Whig friends. This as the last of his public life. In 1856 after a lingering illness he died after having fully made his peace with God and was buried on the day Buchanan was elected President, followed to his final resting spot by a large concourse of citizens. In politics Gov. Martin was a Jacksonian democrat, true to his convictions but always liberal to his friends of the other side. But I must stop. Peace to his memory. Vinegar of the Four Thieves was a recipe that was known for its antibacterial, antiviral, antiseptic and antifungal properties for years. It was even used to cure the Bubonic Plague. The Know Nothing Party Alabama – Did you know they had a special handshake?